Reclamation Water Supply for 2018 - North of Delta allocations delayed - expect water shortages this year. SACRAMENTO, Calif. – The Bureau of Reclamation today announced the initial 2018 water supply allocation for many Central Valley Project contractors. 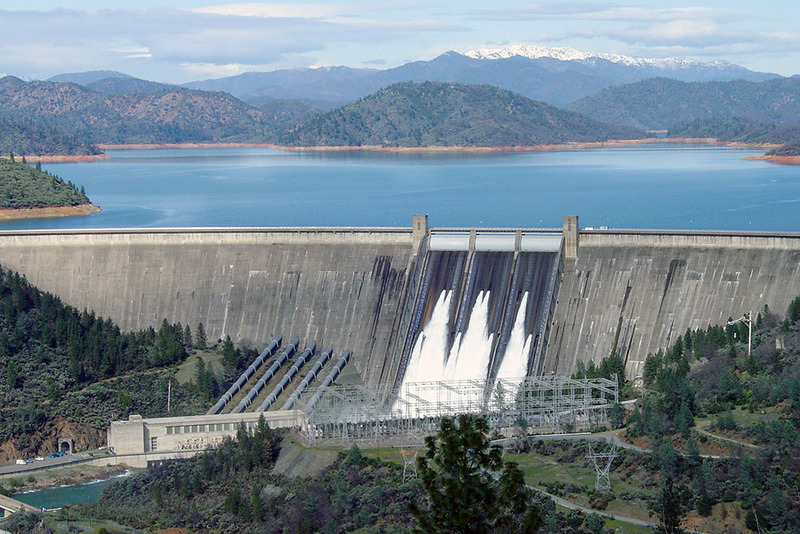 This allocation is based on a conservative estimate of the amount of water that will be available for delivery to CVP water users and reflects current reservoir storages, precipitation and snowpack in the Central Valley and Sierra Nevada. I water service contractors South-of-Delta are allocated the greater of 70 percent of their historic use or public health and safety needs. Current dry conditions and the dry forecast underscore the need for all Californians to be conservative in their water use this spring, Murillo said. Without significant rain and snow this spring, conditions could worsen.